Item # 317532 Stash Points: 5,995 (?) This is the number of points you get in The Zumiez Stash for purchasing this item. Stash points are redeemable for exclusive rewards only available to Zumiez Stash members. To redeem your points check out the rewards catalog on thestash.zumiez.com. Huck flip tricks down big gaps like the living legend himself, Chris Joslin, with his new Blackout 8.25" pro model skateboard deck from Plan B. 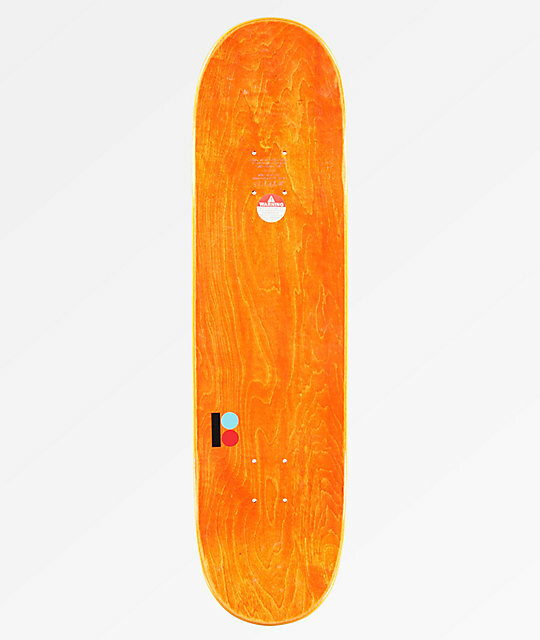 Manufactured with the brand's signature Prospec construction, this deck offers a high durability rating, torsional control and tons of pop. 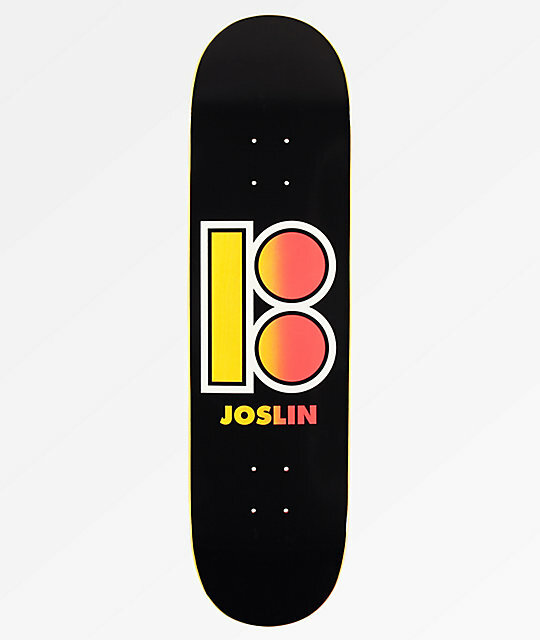 Joslin Blackout 8.25" Skateboard Deck from Plan B.